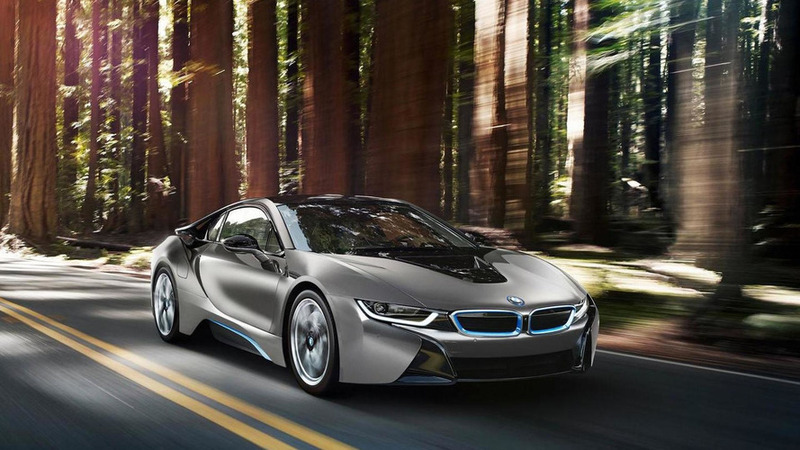 BMW has announced plans to offer an i8 Concours d’Elegance Edition at the Pebble Beach Concours d’Elegance. 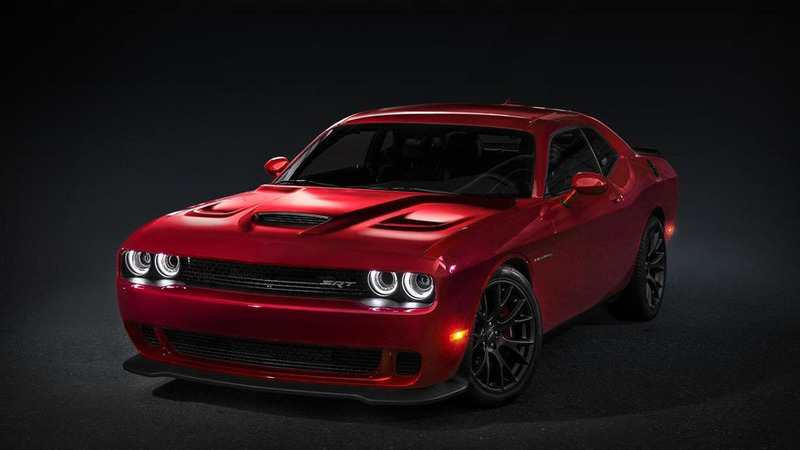 Dodge has announced plans to auction off the first 2015 Challenger SRT Hellcat. 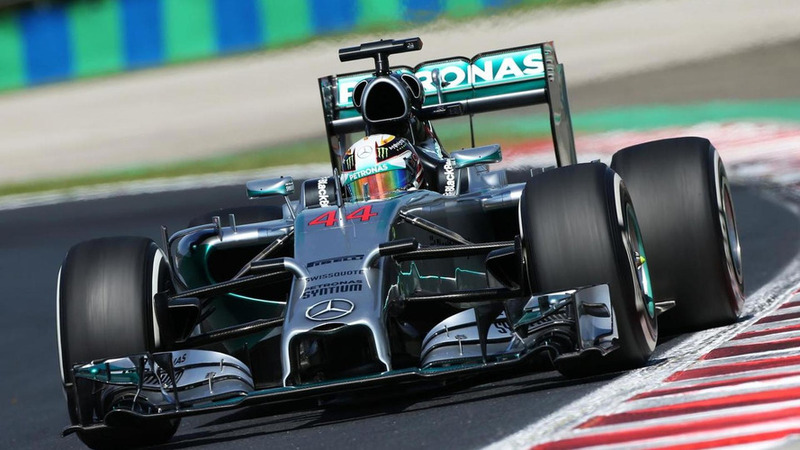 Prof. Dr. Herbert Kohler has revealed some new details about the next-generation of Mercedes fuel cell vehicles. 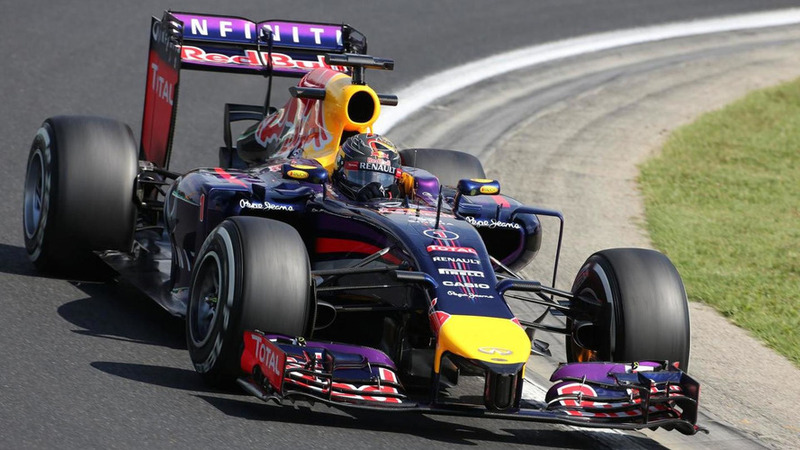 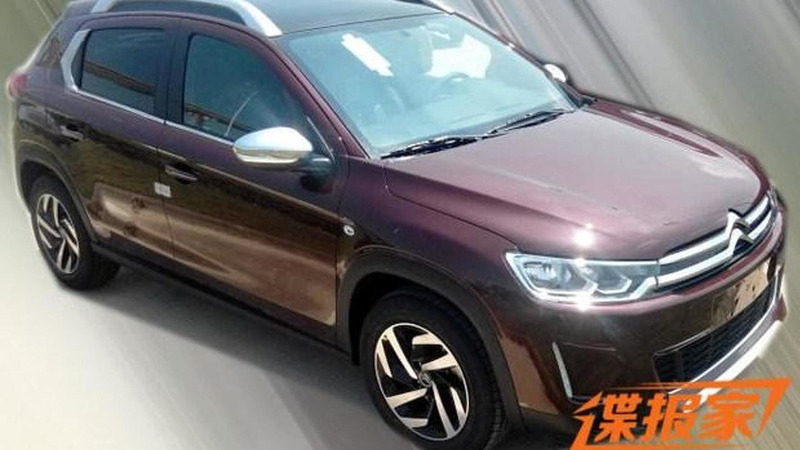 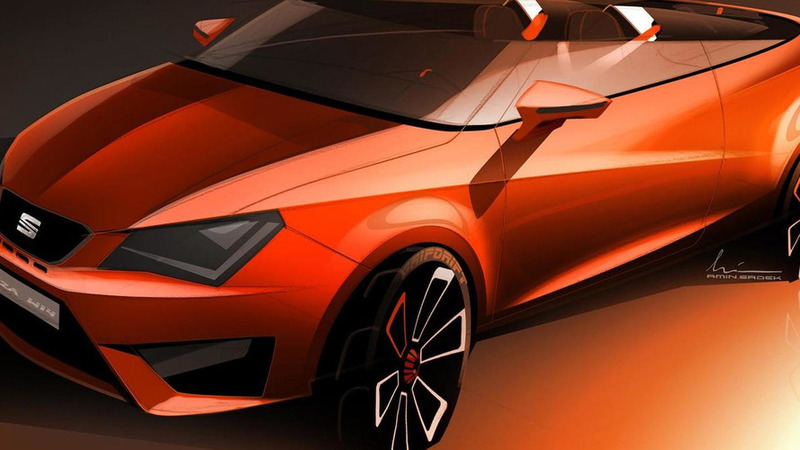 SEAT is the mend and some senior officials are apparently dreaming of a roadster. 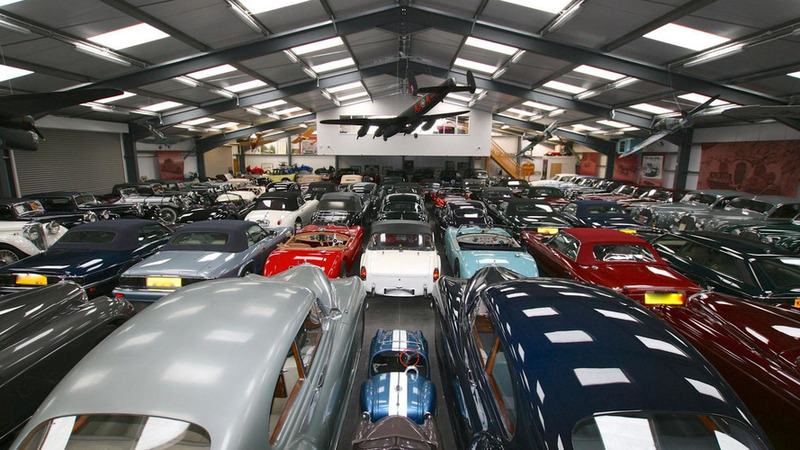 Jaguar Land Rover has purchased the largest privately owned collection of classic British cars in the world. 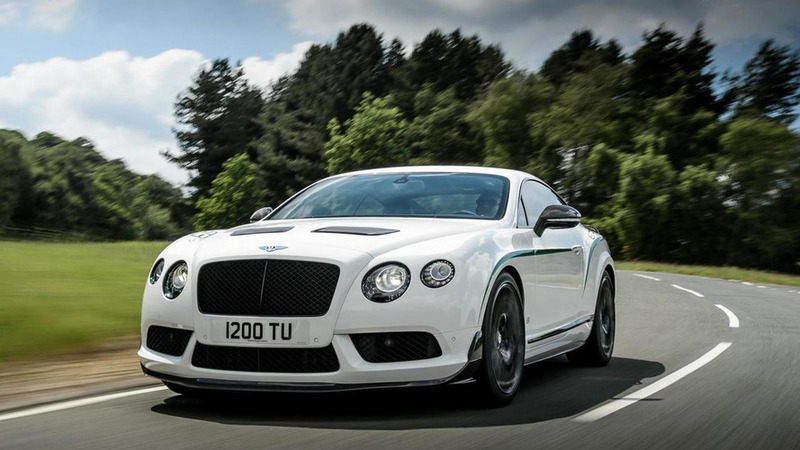 Bentley introduced the Continental GT3-R a month ago but the company is already hinting a more extreme variant. 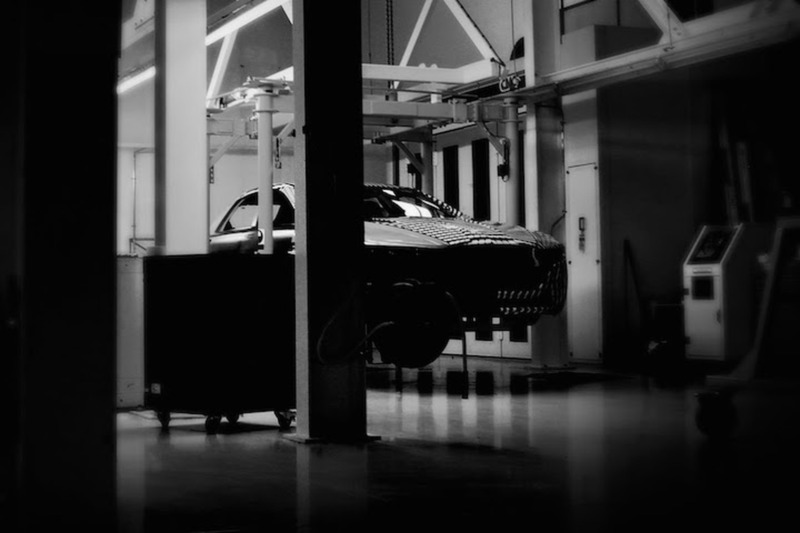 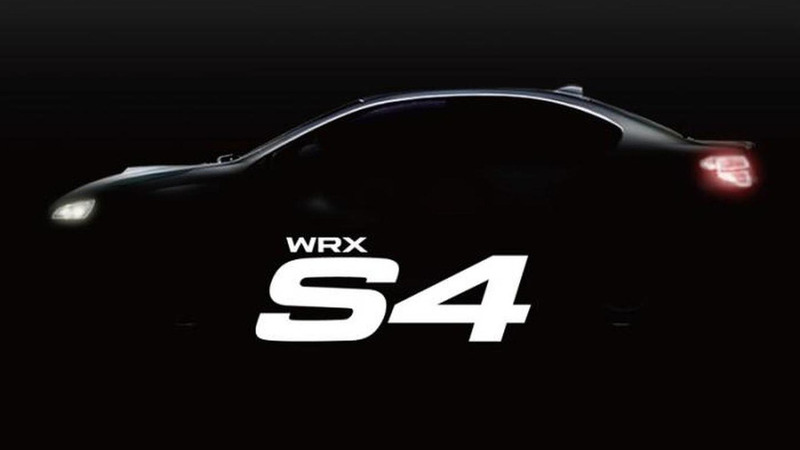 The relentless teaser campaign for the Mercedes AMG GT continues as the company has released a new promotional video that highlights the car's performance. 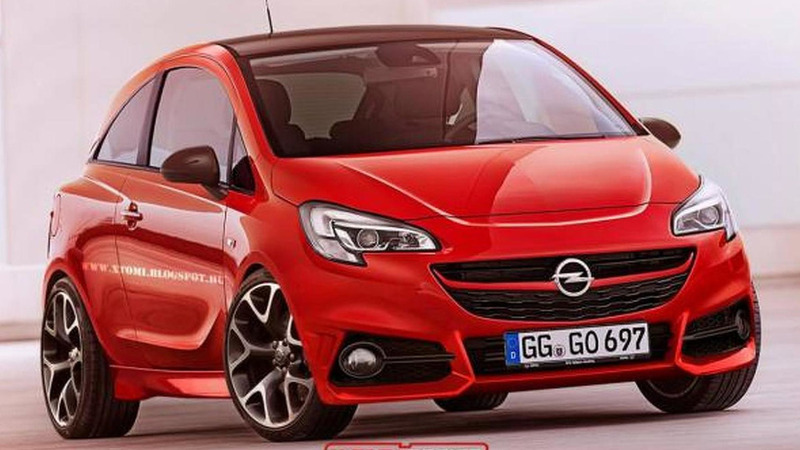 New details are starting to emerge about the Opel Corsa OPC / Vauxhall Corsa VXR. 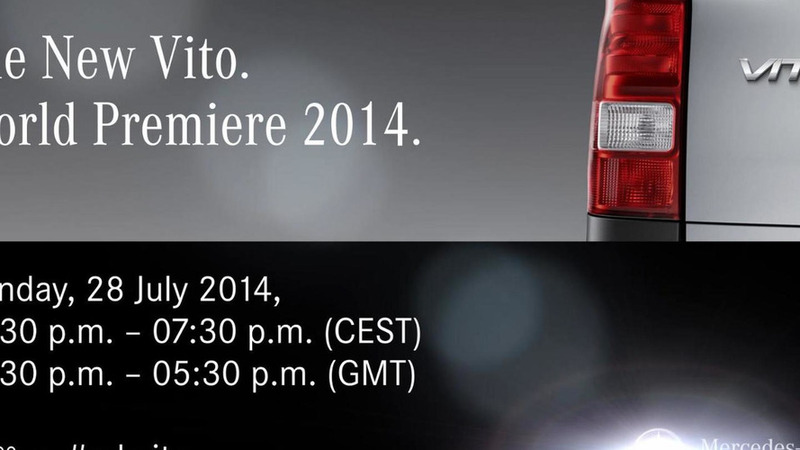 Mercedes has released the first teaser images of the 2015 Vito, ahead of its debut on July 28th. 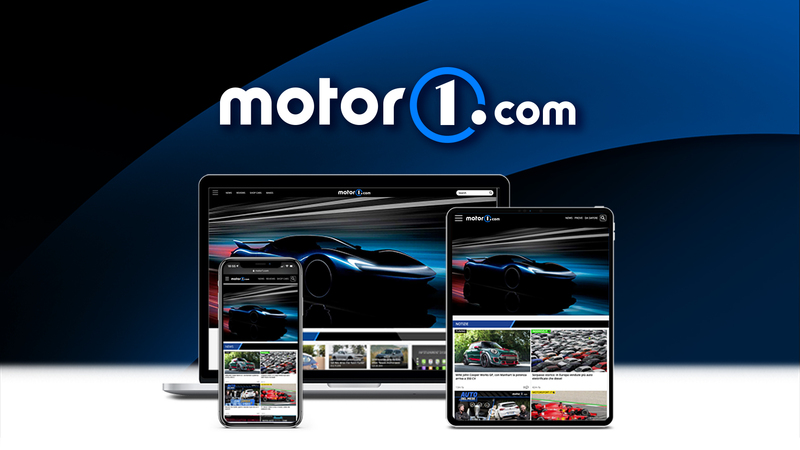 mbDESIGN is introducing a full aftermarket program for the Audi R8 V8 variant that includes a power bump to 453 PS. 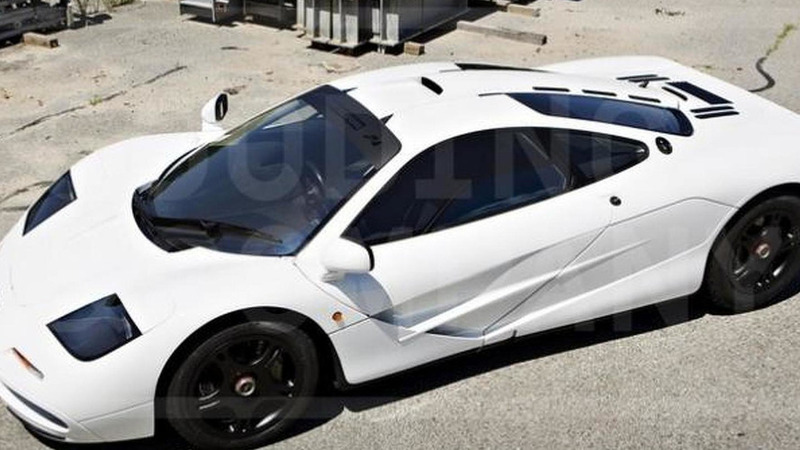 The only McLaren F1 painted stock in Marlboro White will be auctioned next month by Gooding & Company. 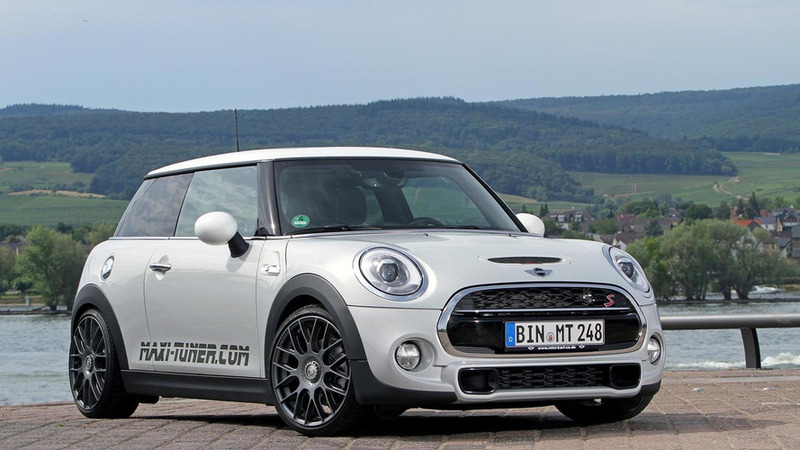 Maxi-Tuner from Germany has developed an upgrade program for the 2014 MINI Cooper S.
An undisguised prototype of the Citroen C3-XR has been photographed in China ahead of an official reveal set for late this year.